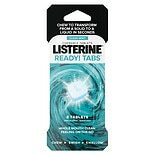 Fight bad breath at the source with Listerine Naturals Antiseptic Mouthwash. 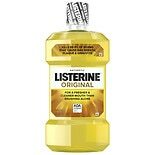 This fluoride-free mouthwash eliminates 99% of the germs that cause bad breath, plaque, and gingivitis. 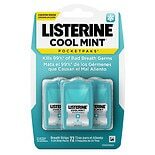 It provides greater reach than brushing and flossing alone, with 100% coverage on teeth, between teeth, and along the gum line. 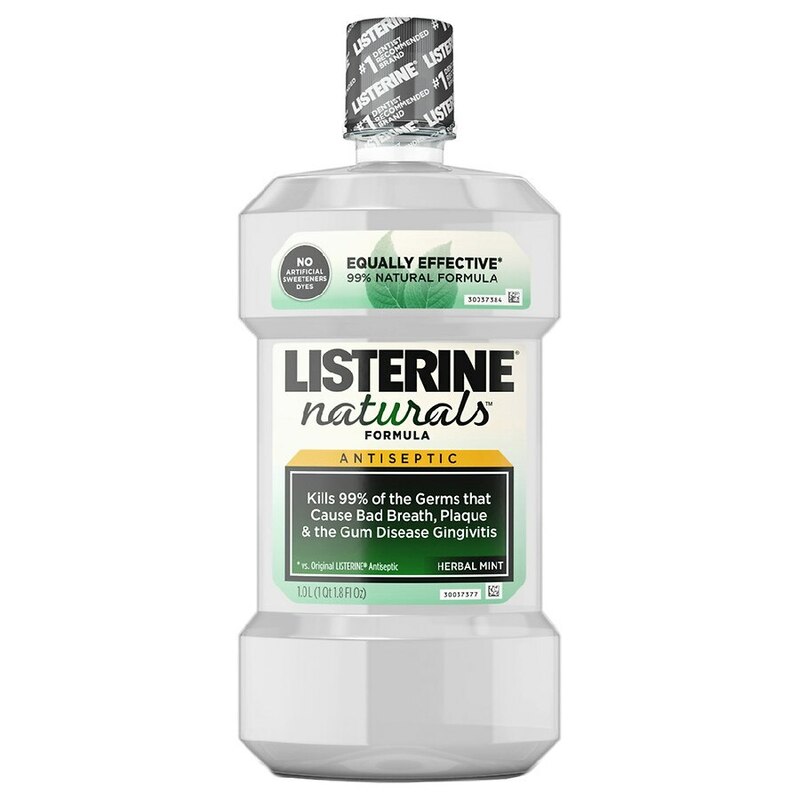 This 99% natural mouthwash with a refreshing herbal mint flavor contains no artificial flavors, sweeteners, or dyes. 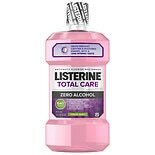 Listerine Ultra Clean Oral Ca...50.7 oz.